VIN This is the main 2.6 V to 5.5 V power supply connection. The SCL and SDA level shifters pull the I2C lines high to this level. GND The ground (0 V) connection for your power supply. Your I2C control source must also share a common ground with this board. 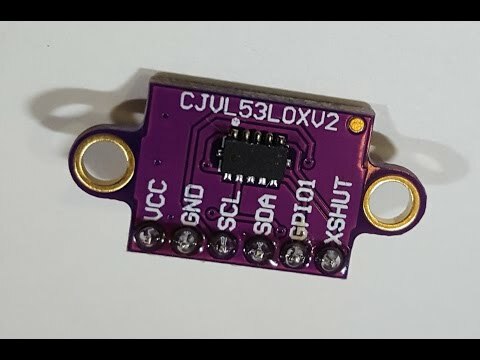 Be the first to review “Gowoops VL53L0X Time-of-Flight (ToF) Laser Ranging Sensor Breakout 940nm GY-VL53L0XV2 Laser Distance Module I2C IIC” Click here to cancel reply.